How Small is the Viking Piezo Valve Actuator? The Viking piezo valve is a powerful ViVa® piezo actuator driven micro piezo valve. Our piezo valve measures 5.50mm x 18.50mm x 22.61mm. The piezo valve is a driving proportional flow valve. Great success in controlling liquid hydrocarbons has been achieved with the piezo valve. Testing of the Viking piezo valve has been performed for the use of the piezo valve with air, nitrogen, helium, and other gasses. 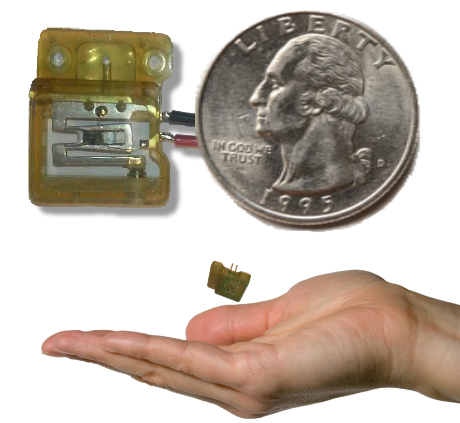 The micro piezo valve meets the need for lighter and smaller devices. The piezo valve performs more quickly and with better precision than solenoid valves. The piezo vale is able to withstand the harsh conditions of specialized, modern manufacturing. The Viking piezo valve is the world’s small proportional piezo valve. Our piezo valve performs with more precision, speed, energy savings and cost savings than any other piezo valve. How Does the Piezo Valve Actuator Behave? The piezo valve actuator utilizes the piezoelectric effect. The ceramic material of a piezo valve expands in the direction of the electrical field when an electrical charge is applied to the ceramics of the piezo valve. The actuator of the piezo valve provides precise solutions for valve control, micro-positioning, vibration damping, and sound generation. The piezo actuator of a piezo valve behaves like a capacitor. The actuator displacement of a piezo valve is directly proportional to the stored electrical charge of the piezo valve. The capacitance of the actuator of the piezo valve is dependent on the thickness and area of the ceramics of the piezo valve. The capacitance of the actuator of the piezo valve also depends on the numbers of layers of ceramic of the piezo valve. Why is the Piezo Valve So Energy Efficient? The piezo valve is extremely energy efficient. The ceramics of the piezo valve deform proportionally to the electrical charge. The ceramics of the piezo valve remain deformed until the charge is removed from the piezo valve. This allows precise mechanical movement of the piezo valve with minimal energy consumption. The piezo valve consumes up to 95 % less energy than solenoid valves. The operating status of the piezo valve can be maintained without power due to the capacitive properties of the piezo valve. Energy recovery is a valuable option of the piezo valve. This feature of the piezo valve enables switch-on energy to be recycled up to 50%. The piezo valve is much quieter than solenoid valves because the free movement of the piezo valve actuator occurs without any stop noises. 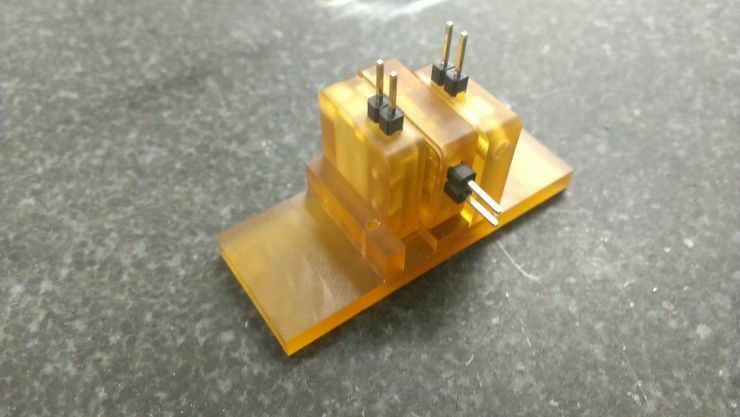 There are no disruptive clicking noises when you incorporate a piezo valve into an application. This makes the piezo valve indispensable for nighttime manufacturing where the reduction of noise pollution is needed. Why is There No Heat Build-up in the Piezo Valve? The capacitive properties of the piezo valve are the reason that the active operating state of the piezo valve can be maintained without any additional power. There is no need for a magnetic field to keep the piezo valve actuated. This results in no heat building up in the piezo valve. Therefore, there is no cooling required for the piezo valve since the piezo valve does not generate heat. No heat build-up in the piezo valve also allows for more compact designs incorporating the piezo valve. 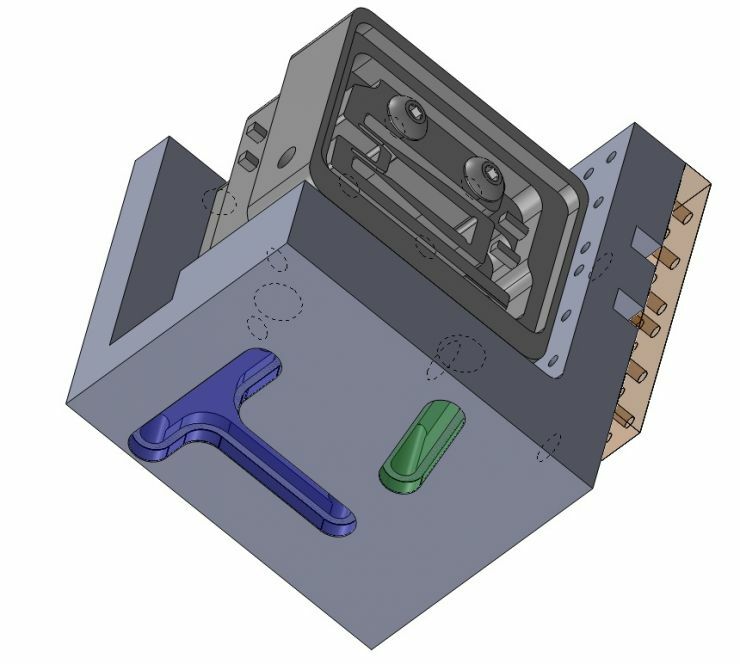 Smaller designs of applications are possible when using the piezo valve. How is the Piezo Valve Cost Efficient? The capacitive properties of the piezo valve allow the piezo valve to require almost no energy to maintain an active state. This makes the piezo valve a cost efficient component of any application. The piezo valve generates no heat and the energy balance increases with required switching frequency. The switching speed of the piezo valve is remarkably fast and the piezo valve can reach speeds into the sub-microsecond range. The incredible speed of the piezo valve makes it a cost efficient method when high-speed is necessary. The piezo valve is perfect for high-speed sorting applications and those with closed-loop control circuits. High force generation, acceleration, and operating frequencies are properties that make the piezo valve very cost efficient in modern manufacturing. The piezo valve generates no friction and therefore the piezo valve develops no wear. This means that the piezo valve saves money and operating costs due to no maintenance costs. The piezo valve is energy saving and remains in a stable position when the piezo valve is at rest. All these factors make the piezo valve the number one choice for large-scale production and manufacturing. How Does the Piezo Valve Help Applications & Industries? Low power consumption and operating costs make the piezo valve perfect for mass production. The piezo valve is used in a multitude of commercial applications and industries due to the low power consumption, precision, and safety qualities that the piezo valve provides. Benefits of using the piezo valve include use in explosive environments and niche markets with high-cost/low-volume manufacturing. The piezo valve is used extensively in a wide variety of industrial applications. Automotive, pharmaceutical, medical, energy, and food processing are just a few of the industries where the piezo valve is utilized. Ink-jet printers, high-end acoustic speakers, and precision motors are all manufactured using the piezo valve in the application process. At the domestic level, the piezo valve offers significant commercial potential. The piezo valve can precisely regulate water and gas supplies with exceptional safety margins. The piezo valve is perfect for the complex levels of manufacturing necessary in the fields of biotechnology, medical technology, and diagnostics. The piezo valve delivers much needed precision in nanoliter or picoliter metering in these fields. The drives used in nanoliter or picoliter metering require the piezo valve to run at a high operating frequency. The piezo valve generates tiny droplets without nebulization, dripping, or satellite formation. The ability of the piezo valve to precisely dose a variety of liquids onto very different surfaces is a crucial function that the piezo valve provides for these industries. The non-contact nature of the piezo valve actuation prevents cross-contamination while generating perfect droplets. The piezo valve also speeds laboratory automation resulting in higher yields, faster processes, and more functions at the same time. The piezo valve gives designers and companies a substantial advantage in their respective markets by taking advantage of the leading edge technology that the piezo valve offers. The Viking piezo valve is the world’s leading micro piezo valve providing superior performance, lower consumption, faster reaction times, increased safety, and exceptional reliability.